Researchers from the Department of Geosciences published a study in September with evidence that suggests Mars’ moons may have been created by a large impact on the planet after rocks were captured by it. “The study is significant because our results suggest that Phobos, one of the moons of Mars, was formed as the result of a giant impact, much like one of the leading theories of our own Moon’s formation, and was not an asteroid captured by Mars; gravity as has been the common theory,” junior geology major and undergraduate researcher at Stony Brook, Alexander Kling wrote in an email. Kling was responsible for the preparations of some of the samples used in the study and collecting some of the data. 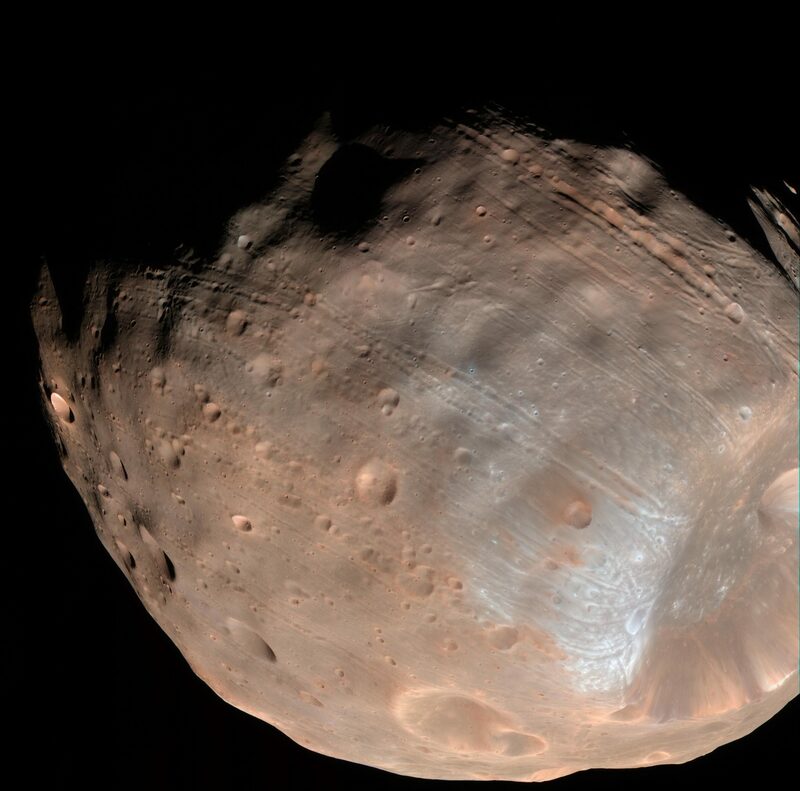 The study analyzed where the Martian moons Phobos and Deimos came from. Results suggest they are captured asteroids that originated from an area near Mars. Glotch was assisted by Stony Brook postdoctoral researcher Dr. Katherine Shirley, Kling and Brigham Young University graduate student Dylan McDougall. The study was performed at the Stony Brook Vibrational Spectroscopy Lab’s Center for Planetary Exploration. Both Kling and McDougall used the Planetary and Asteroid Regolith Spectroscopy Environment Chamber (PARSEC), which illuminates rock samples under cold, airless conditions so that they can measure the samples’ spectral “fingerprint” in thermal infrared radiation. McDougall said that measuring materials as dark as Phobos was difficult since Phobos is only 1 percent more reflective than a perfectly dark surface. “To make the samples that dark, we mixed in very fine carbon powder, 90 nanometer-sized particles derived from the ash left over after burning acetylene. Because we measured the samples using a thermal infrared spectrometer, the samples had to be heated so that they would emit infrared radiation,” he said. The study suggests that the creation of Phobos is most consistent with the presence of a basaltic component, perhaps with a mix of minerals. Because the Martian crust is mostly composed of basaltic rocks, the results indicate that the creation of Phobos and Deimos resulted from an impact with Mars. “While our study cannot definitively say that Phobos was formed by a giant impact, it is still a step in that direction and has helped lay more of the groundwork for future studies into this,” Kling said. A previous version of this story misspelled Kling’s last name. It also mistakenly identified Kling as a graduate student.